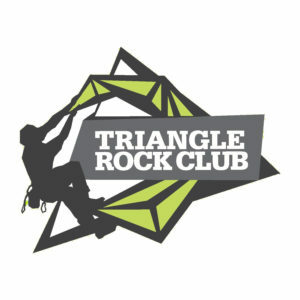 This weekend: Fun, under a winter sun - GetGoing NC! Sunny skies, temperatures in the 50s! By gum, that’s the way winter is supposed to be! 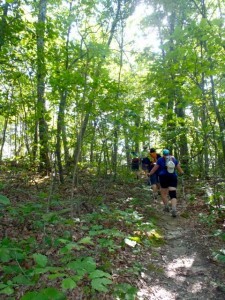 And that’s how it will be this weekend, perfect weather for a 5K, a family nature hike and more. It’s early in the season, you want to start logging races, but PRs aren’t a concern. Sure, you want a decent time — as a baseline for 2017, if nothing else — but really, you want to get back into the groove of the 5K. The camaraderie, the pageantry, the fun. And if you happen to score a podium in your age group … . Saturday’s 8th Annual Cardinal Strut sounds like just your race. Sponsored by Holly Tree Elementary School in Wilmington, the Strut features a flat course through the surrounding neighborhood followed by breakfast from the Waffle House. If you’ve ever felt the need to justify a hash brown bowl, the Strut’s 10K option could be it. Best of all, proceeds from the race benefit Strut for Kids, a non-profit providing funds to families of children in New Hanover County who have been diagnosed with cancer. 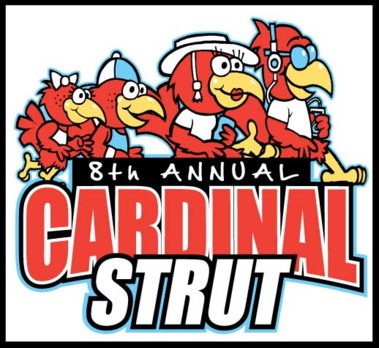 Logistics: 8th Annual Cardinal Strut, Saturday, March 4, 8 a.m., Holly Tree Elementary School, Wilmington. $35/$40. More info here. Saturday forecast: Sunny, race time high of 34. Looking ahead: 3rd Annual SUP Surfing Pro-Am, April 15, Wrightsville Beach. More info here. 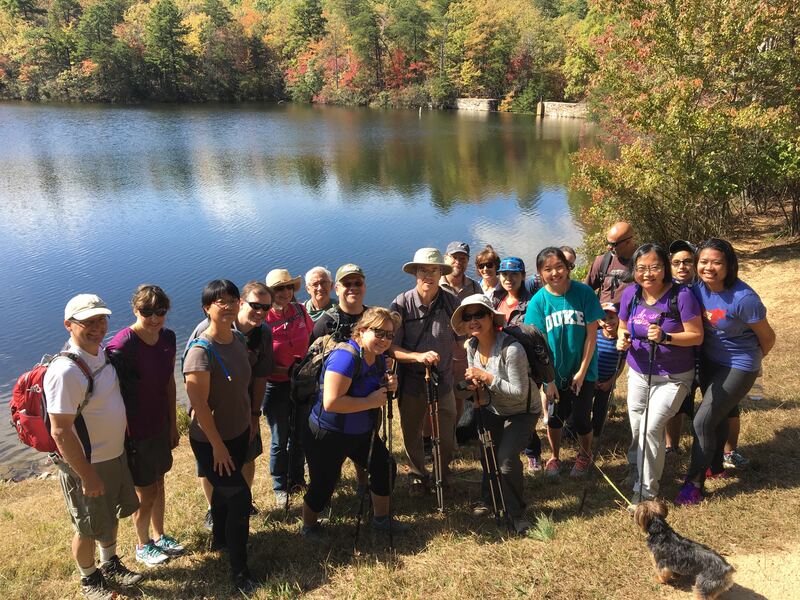 Mecklenburg County is peppered with nature preserves — 16 run by the county alone. These oases amid the urban chaos make for great introductions to the natural world, especially for kids. Saturday, you can make such an introduction at the McDowell Nature Preserve. 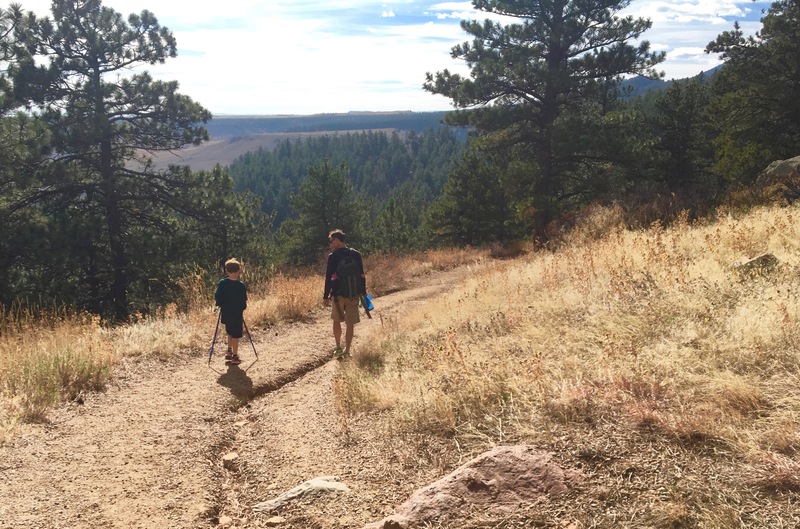 In the morning, a staff naturalist leads a 2- to 3-mile Family Nature Hike, stopping to examine the flora and fauna found along the way. Wear “sturdy, closed-toed shoes,” bring water. 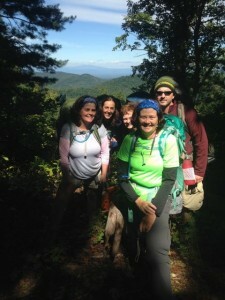 Logistics: Family Nature Hike, Saturday, March 4, 10:30 a.m., McDowell Nature Preserve, Charlotte. More info here. Saturday forecast: Sunny, hike-time temperature of 41. Looking ahead: View From Little Pinnacle, Saturday, March 18, Pilot Mountain State Park, Pinnacle. More info here. Perhaps you’re already in midseason form (see Cardinal Strut, above) and need a race to make things … interesting. If so, check out Saturday’s Oskar Blues 4-Mile Run in Brevard. Top three male and females runners get a gift card from Foot-Rx Running ($100, $75, $50), plus, in an interesting twist, the first male and female runners to reach the 1-mile mark get $100 — provided they wind up finishing in the top 10 overall. Added incentives: Registration includes a post-race brewski and pastries from Bracken Mountain Bakery. 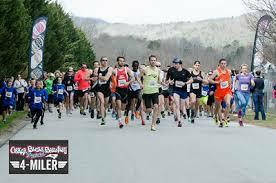 Logistics: Oskar Blues 4-Mile Run, Saturday, March 4, 11 a.m., Brevard. $35. More info here. Sunday forecast: Sunny, high of 46. Looking ahead: Bike of the Irish Community Ridge, Saturday, March 18, Asheville. More info here.